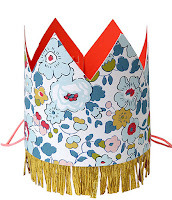 Forget the normal traditional party hats and take a look at ours! Our party hats are full of colors, glitters, poms poms and much more. 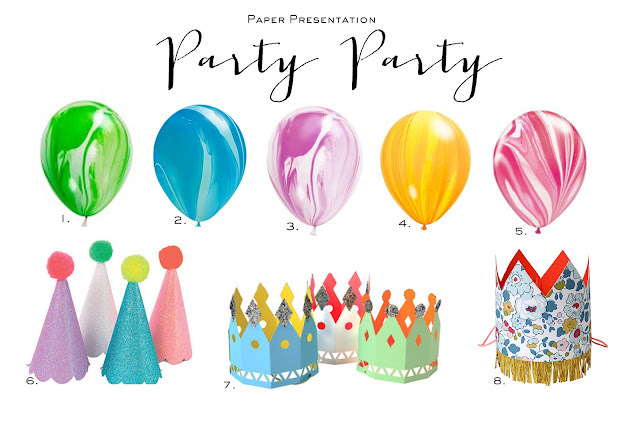 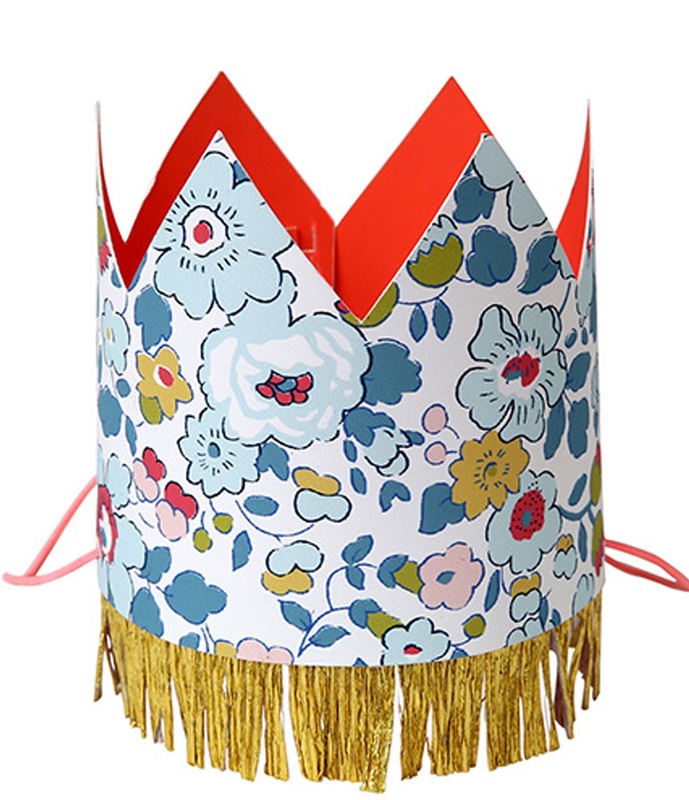 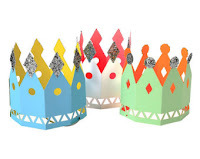 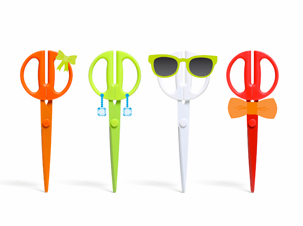 From circus hats to king crowns our party section has the perfect tools for any celebration. 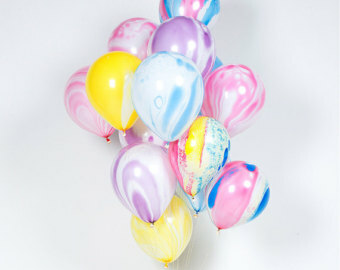 Also take a look at this spring's biggest trend, marble balloons! We have all the party supplies necessary to make any party unforgettable! 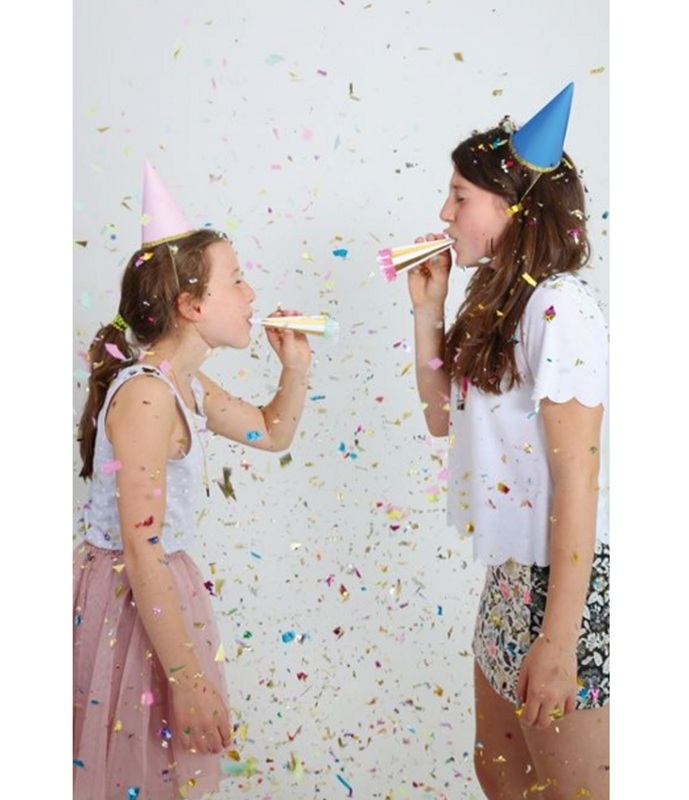 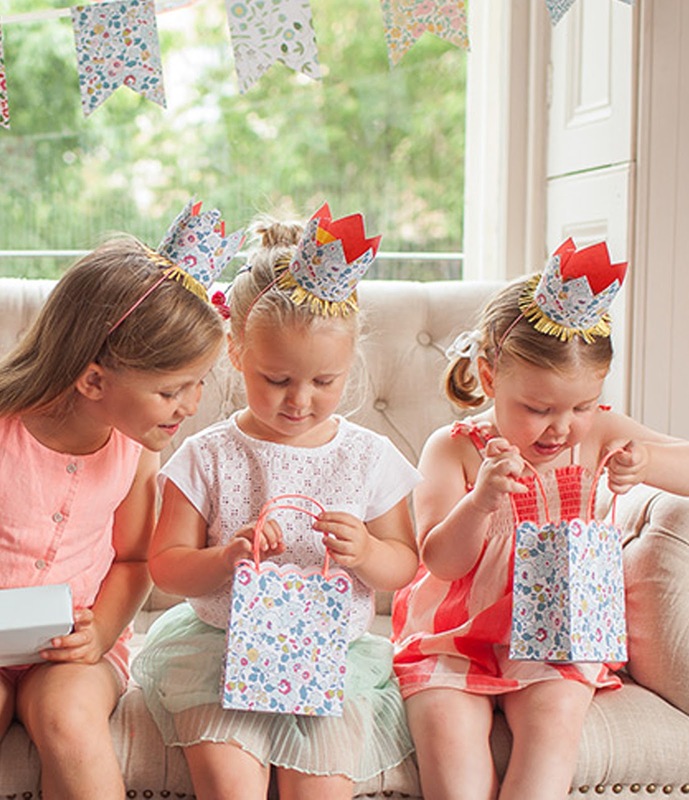 Our fun party hats are perfect for all ages and parties. 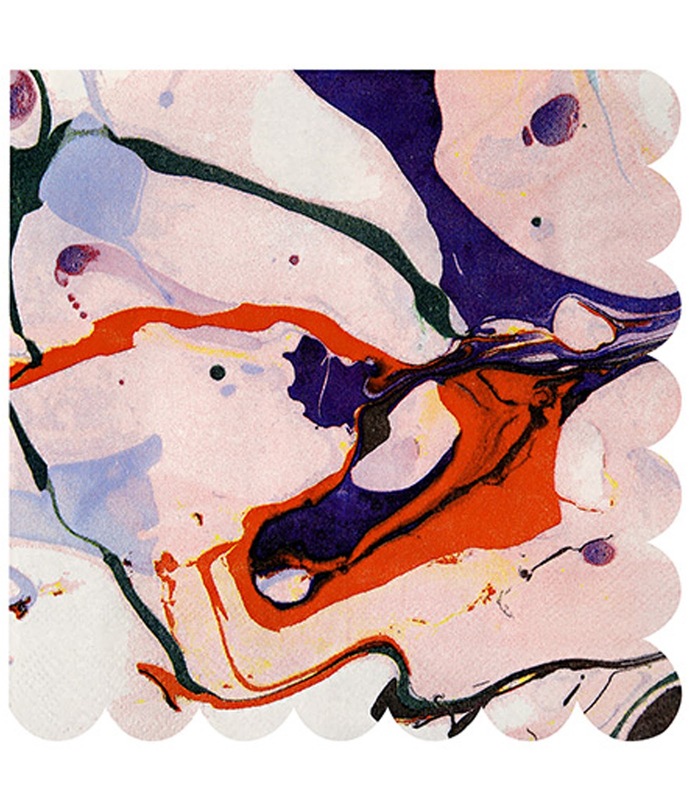 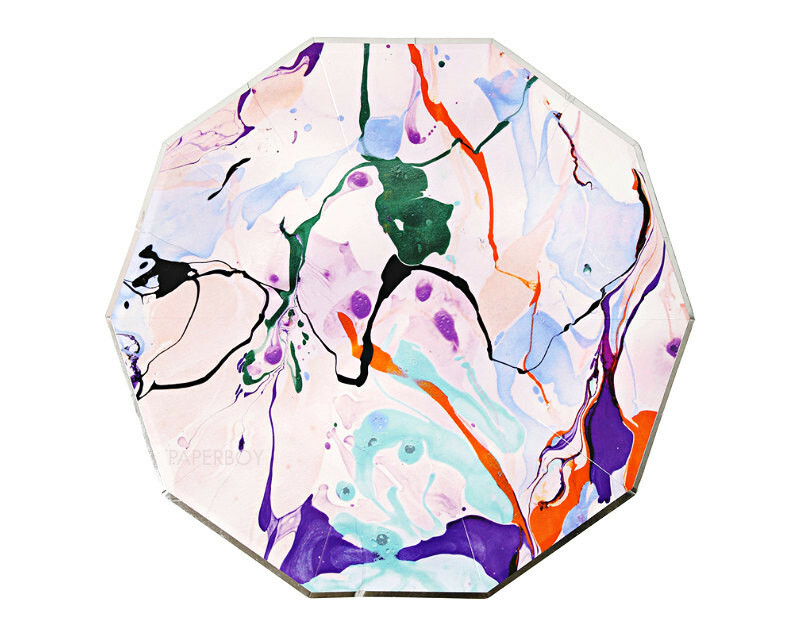 With a stylish marble pattern these colorful napkins are perfect for a children's party. The napkins are finished with a scollop edge. 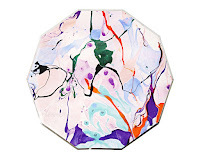 Decorated with expressive marble patterns these party plates are perfect for a colorful occasion. 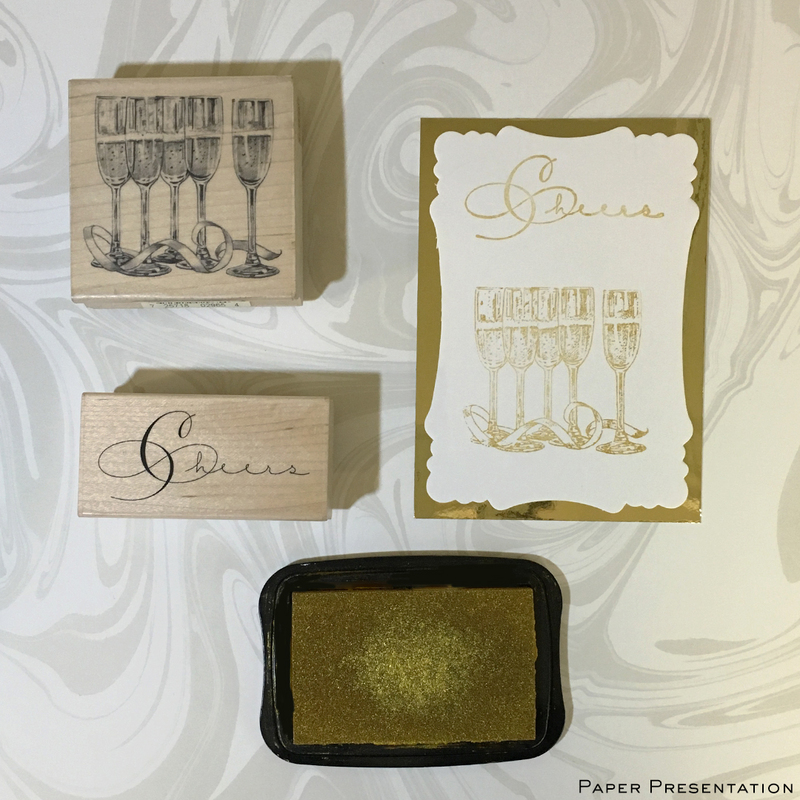 Each plate is embellished with a silver foil band. 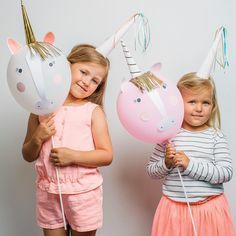 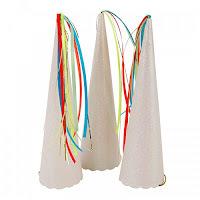 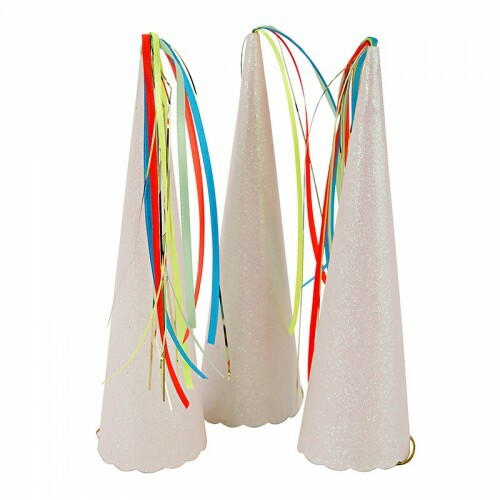 Add the magic of these #MeriMeri unicorns hats to your party with these fabulous unicorn horn party hats. 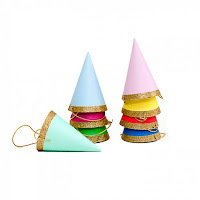 Each hat is crafted with sparkly glitter paper and embellished with a colored ribbon. 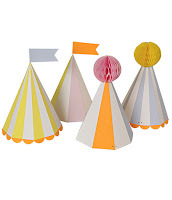 These colorful party hats come with crazy flags and pom-poms giving you all the fun of the circus. 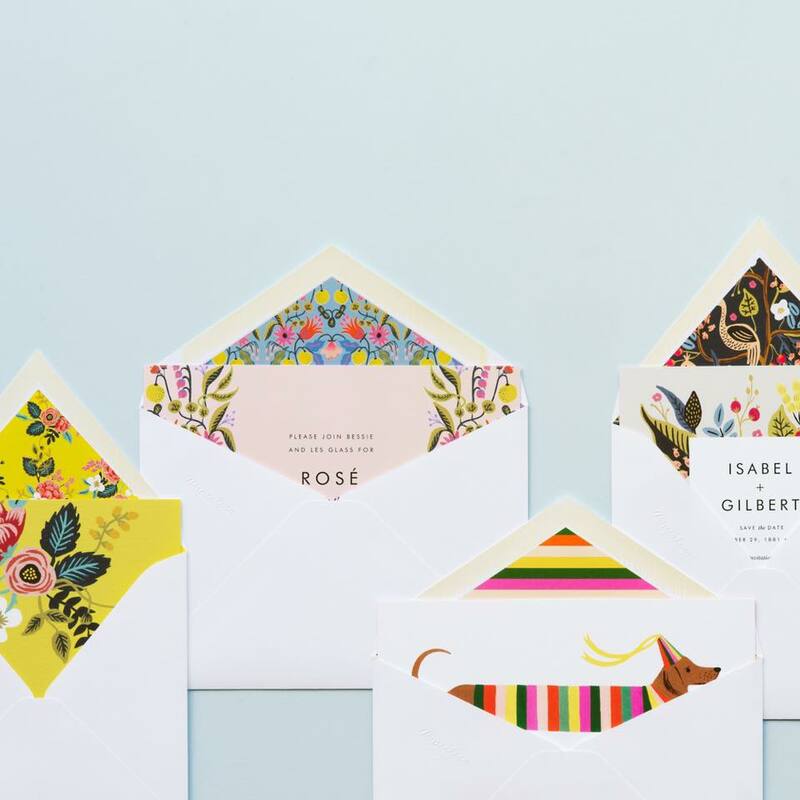 With stripey patterns and neon borders, finished with a scollop edge. 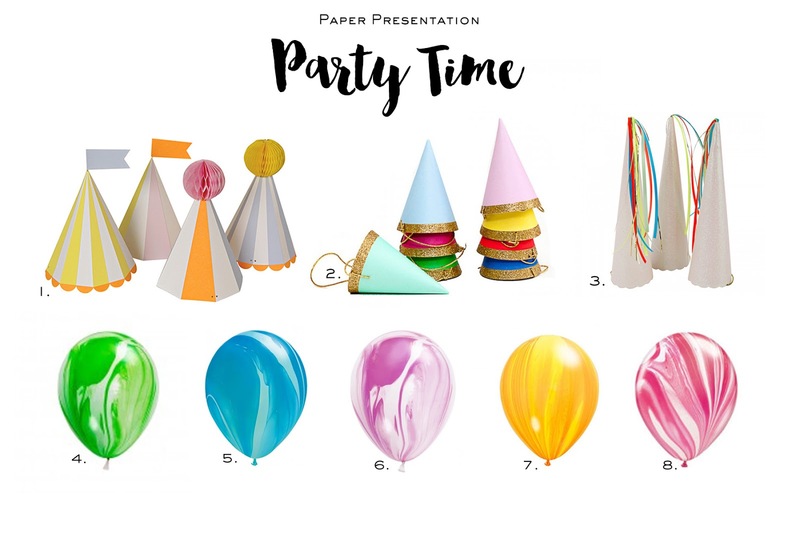 Fill your celebration with color with these bold, marble pattern balloons and playful colorful party hats. A pretty princess simply cannot attend the ball without her crown and these party crowns are very special indeed. 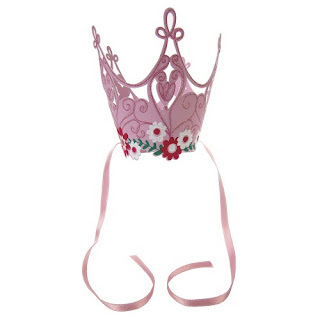 Adorned with floral patterns and tied with a satin ribbon they will delight your host of party princesses. 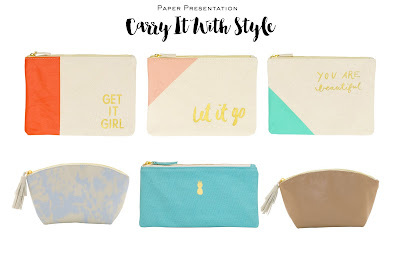 Our new stylish bags are perfect for keeping your go to accessories organized all while making an statement. 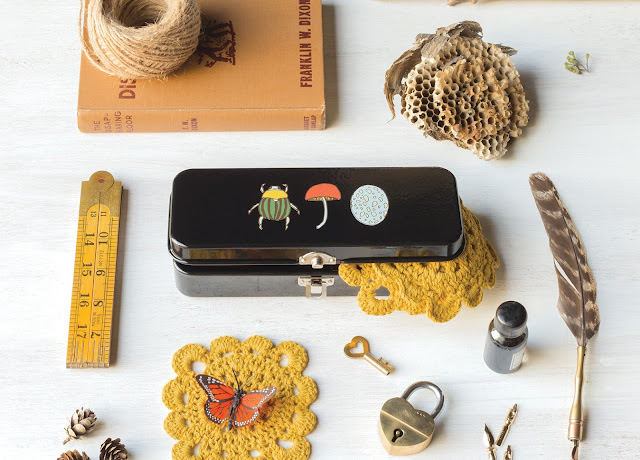 A sweet little pencil tin box to keep all your favorite pens and markers in. 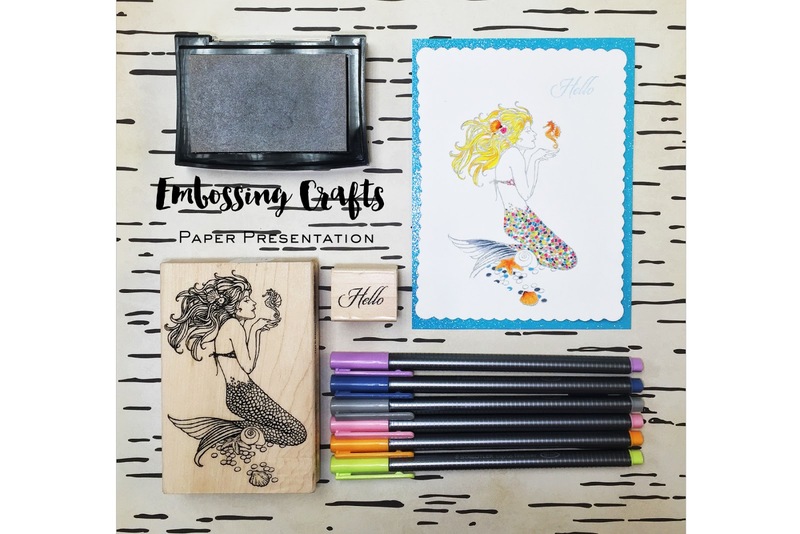 Enhance your memories by scrap booking them! 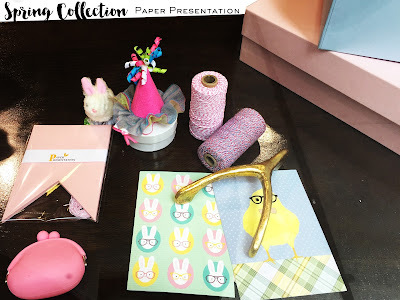 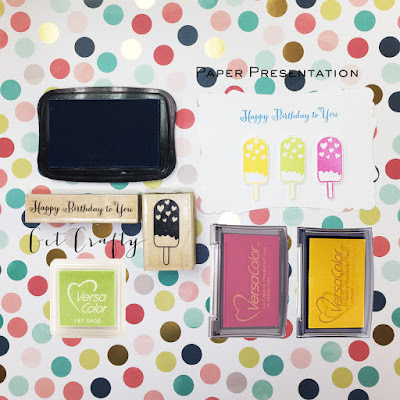 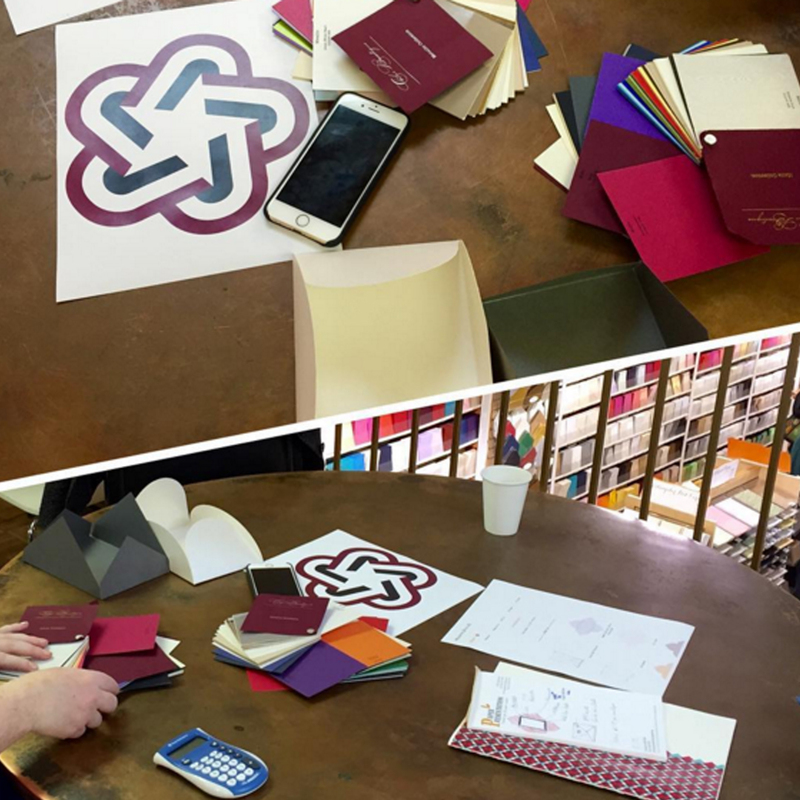 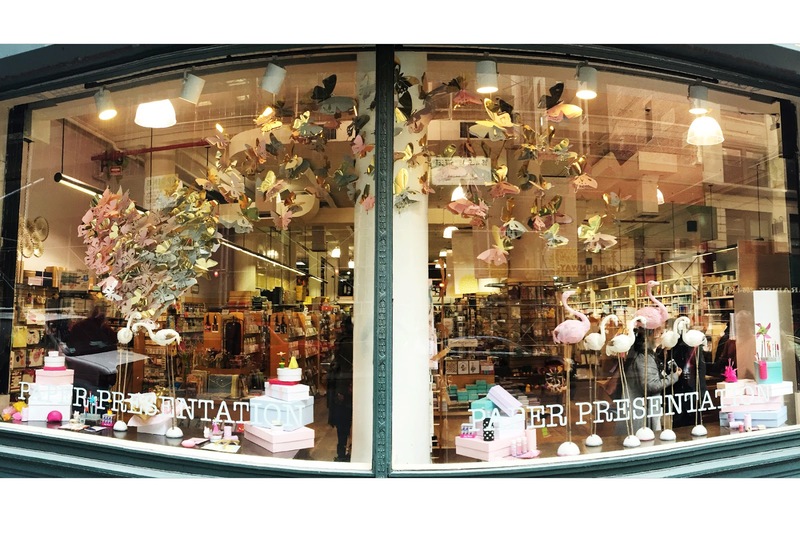 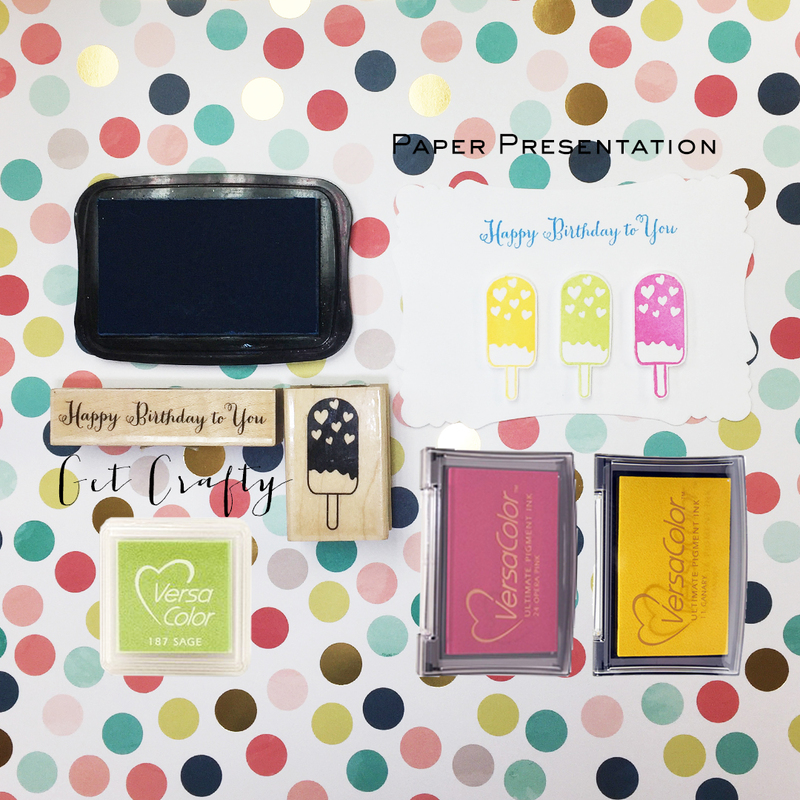 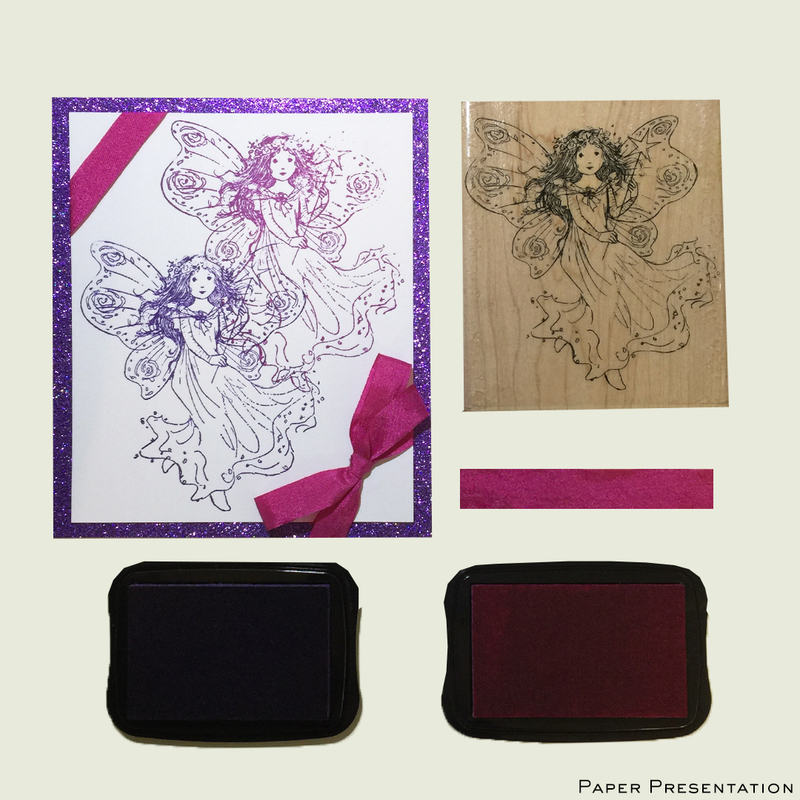 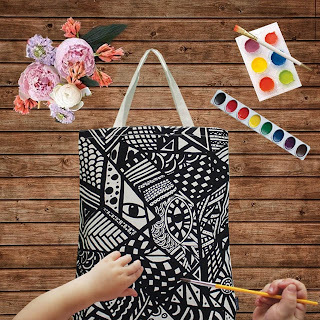 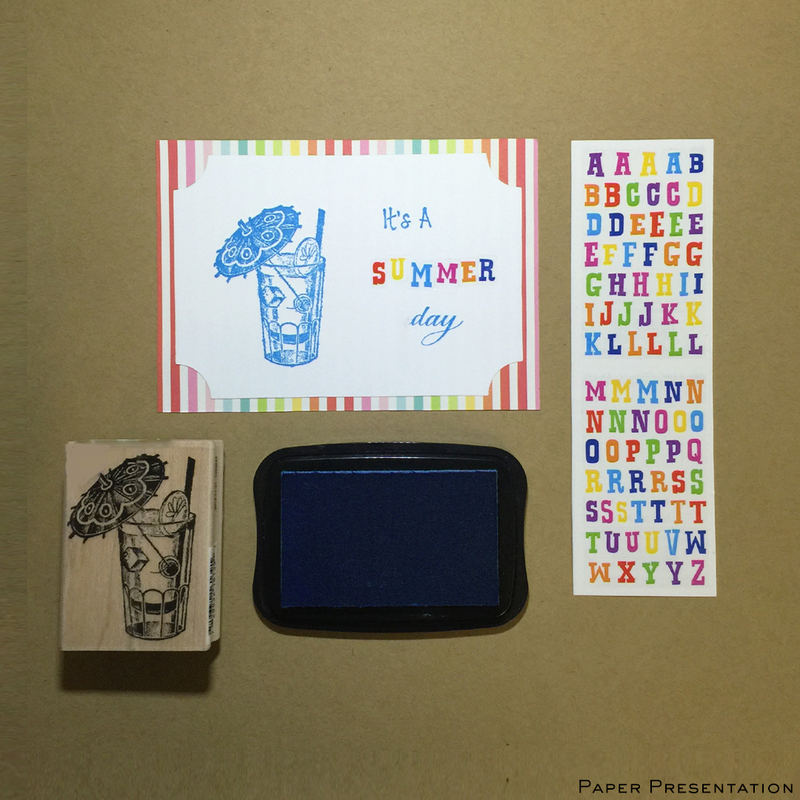 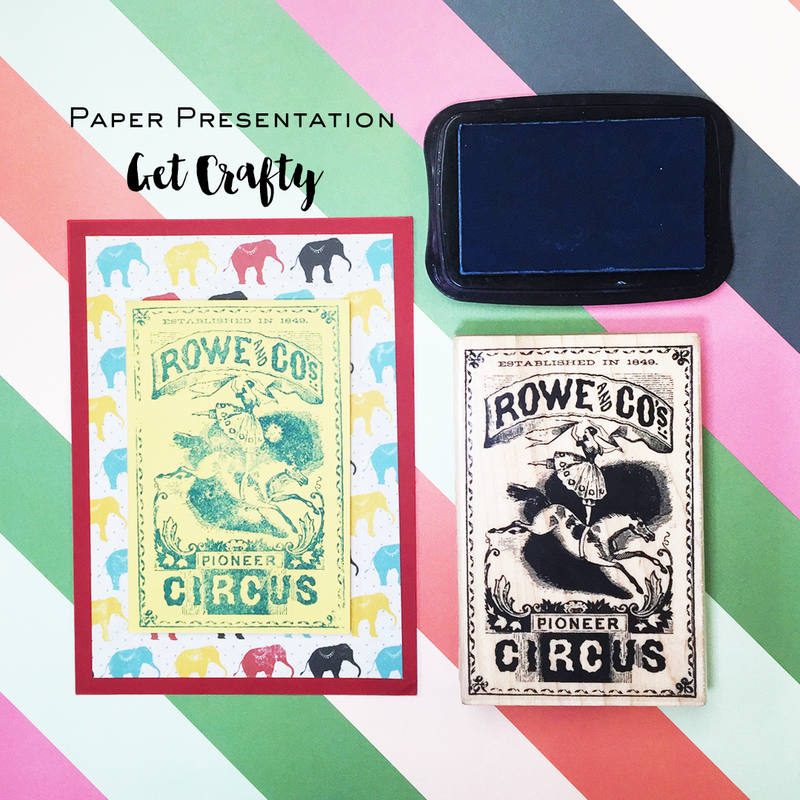 Everything you need to get crafty and creative can be found at Paper Presentation! 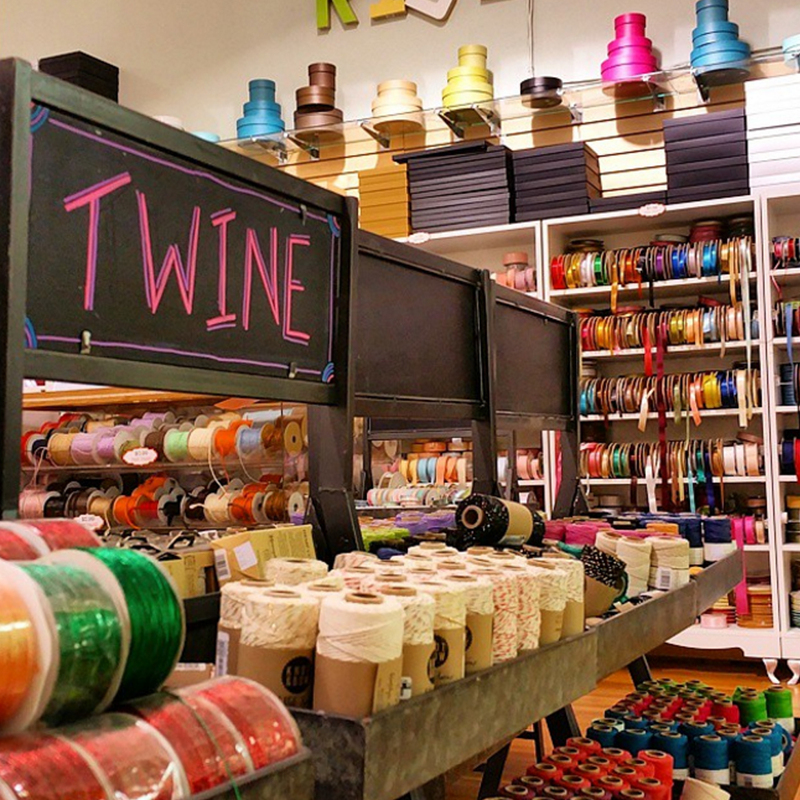 Our large selection of Ribbons and Twines can match any personality or style. 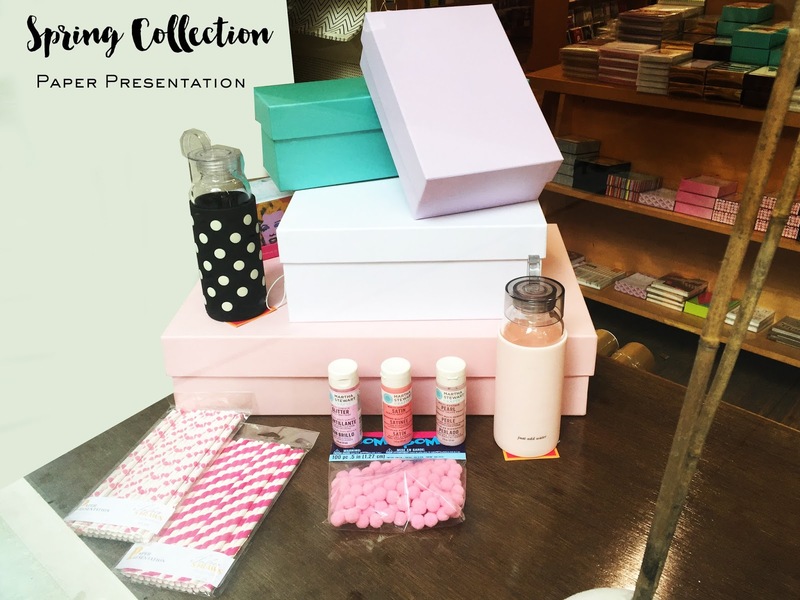 Take your present to the next level with our Gift Wrapping Services, available at our store. 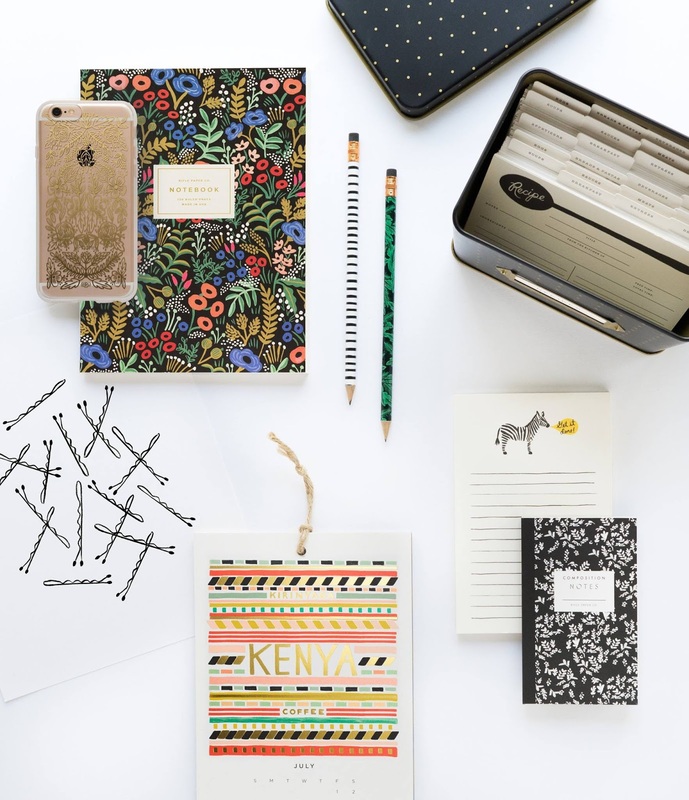 Our Kate Spade office items are perfect for creating a workspace that excites and inspires. 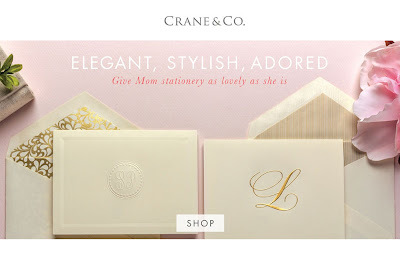 Show mom she is special! 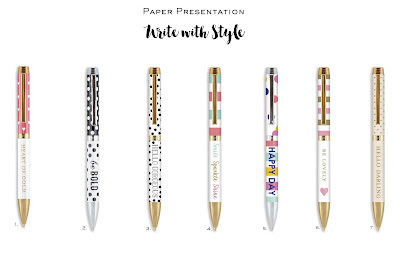 Add a bit of sophistication and glamour to your note taking routine with a fashion pen that fits your personality! 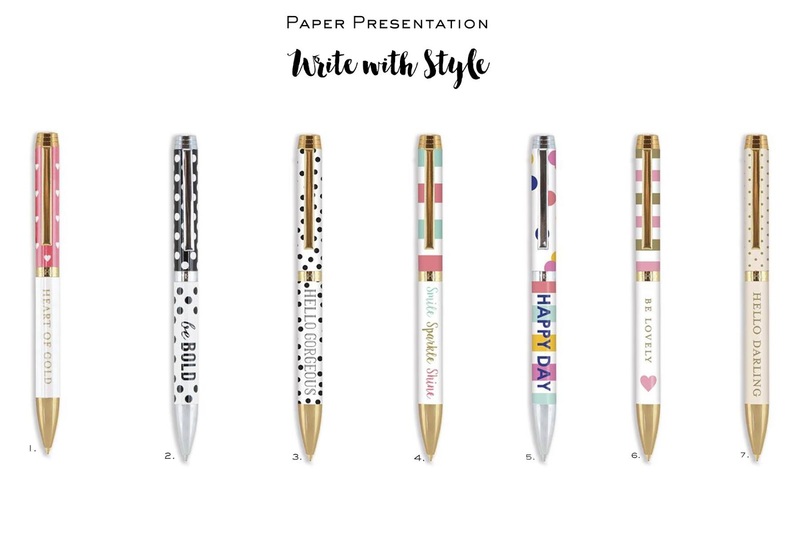 Choose your favorite from our collection of chic and fashion-forward designs. Part of the new luxe notebook collection, this chevron design is finished with luxury gold foiled lettering to make it extra special. 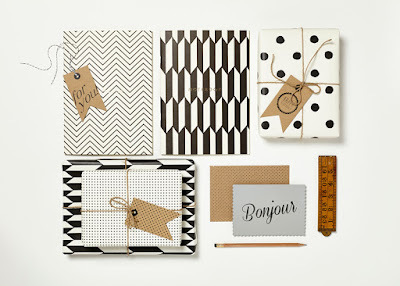 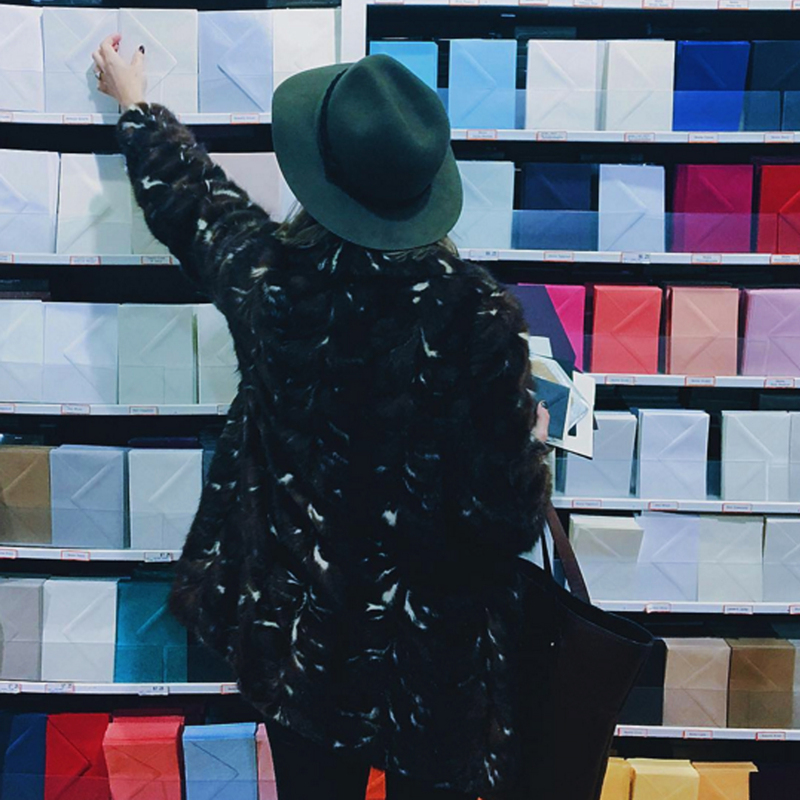 Each notebook comes packaged in a chic belly band and is a perfect gift for all book worms and creatives! 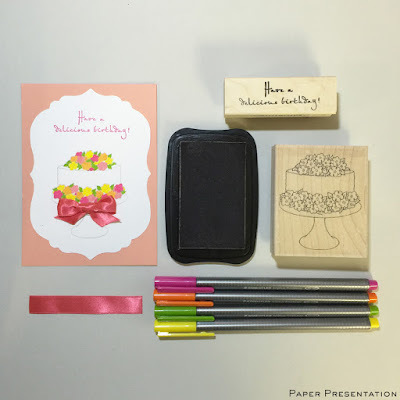 The notebook has luxury ivory inner pages with faint ruled lines. Our large selection of scrap booking and crafts will leave you inspired to get creative! 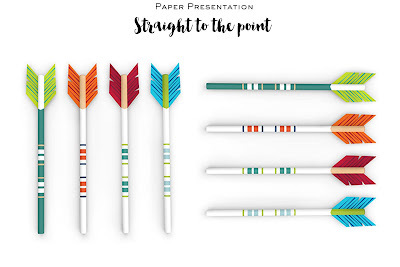 This set of four Arrow Pencils are designed to get straight to the point. Each pencil is topped with and arrow to allow your ideas to fly as you write or draw. Makes a great gift. 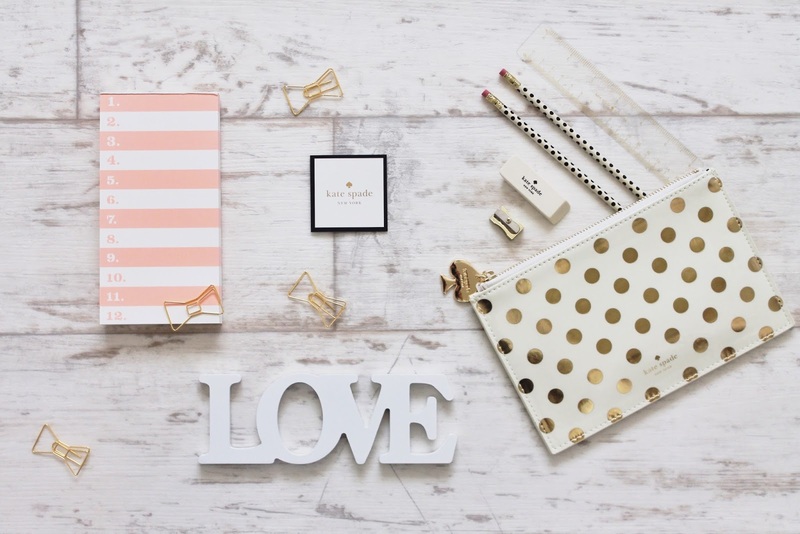 Let your office reflect your personal style! 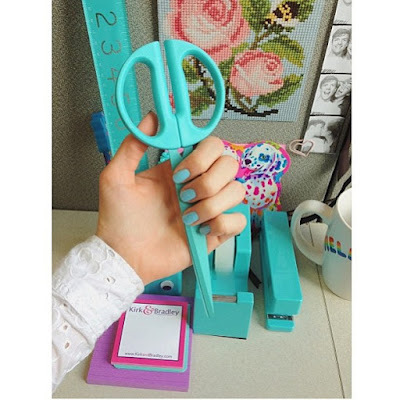 With our large selection of office products it will be hard not to transform your entire desk! 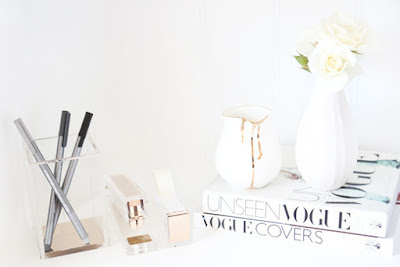 Let your work space reflect your style! 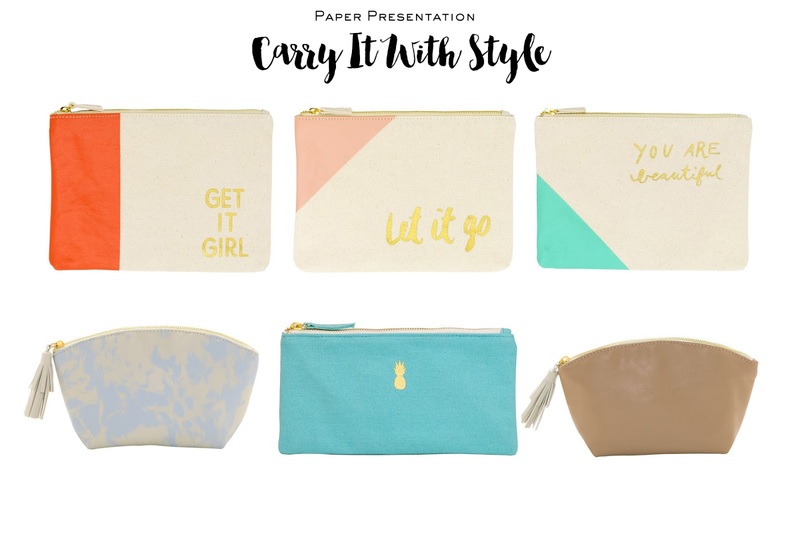 With so many products to choose from to keep you organized, our products are sure to fit any style or personality. From notebooks to cell phone cases, we have a large selection of Rifle Paper Co.
Come by our store located in the heart of Manhattan and pick your favorites! 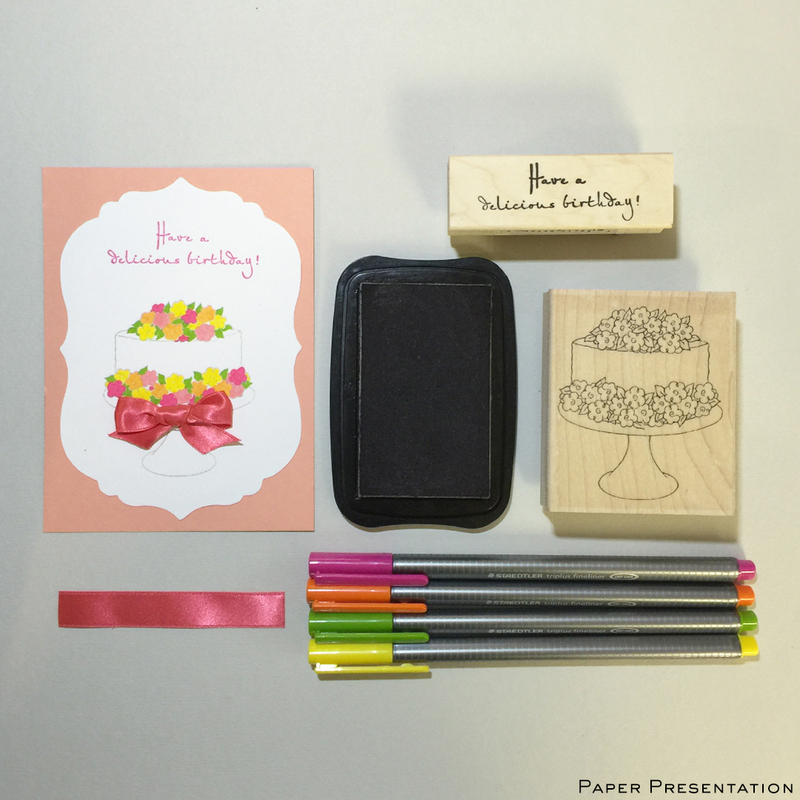 These sets are ideal for a quick greeting, lunch invite or a simple "hello". Nothing is appreciated more than a hand-written note on a beautifully designed card. 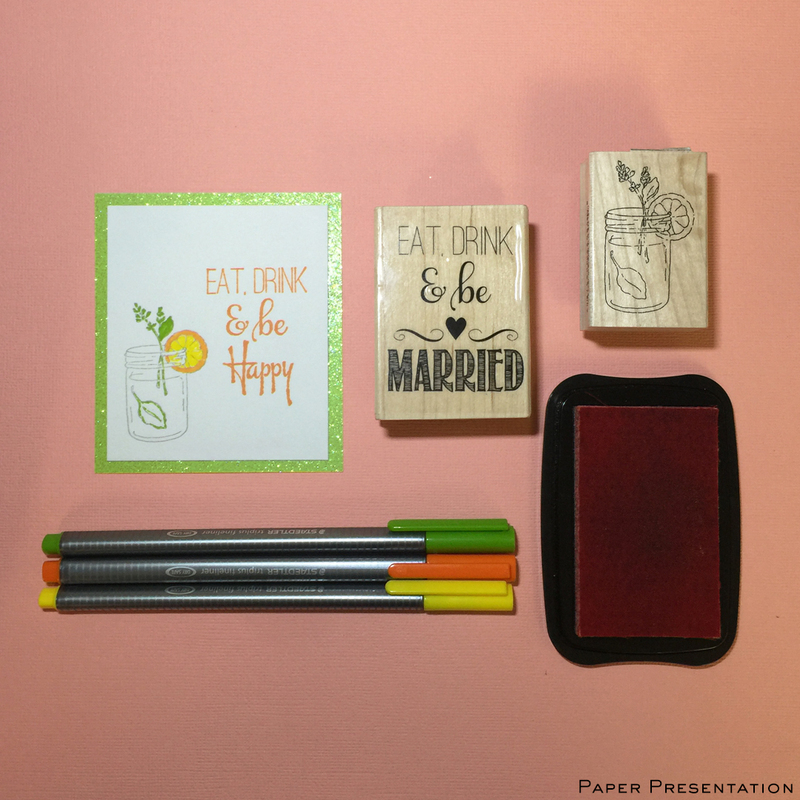 When every note has been sent, the keepsake box can be used for mementos, favorite recipes or cherished photos. 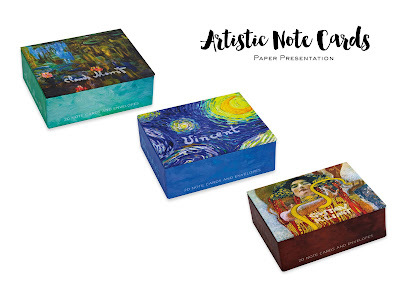 Each box has biographical info about the artist, which is also printed on the back of each card. 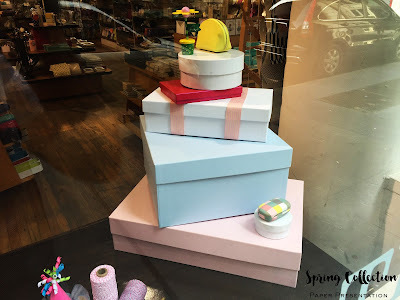 What's on trend this spring? 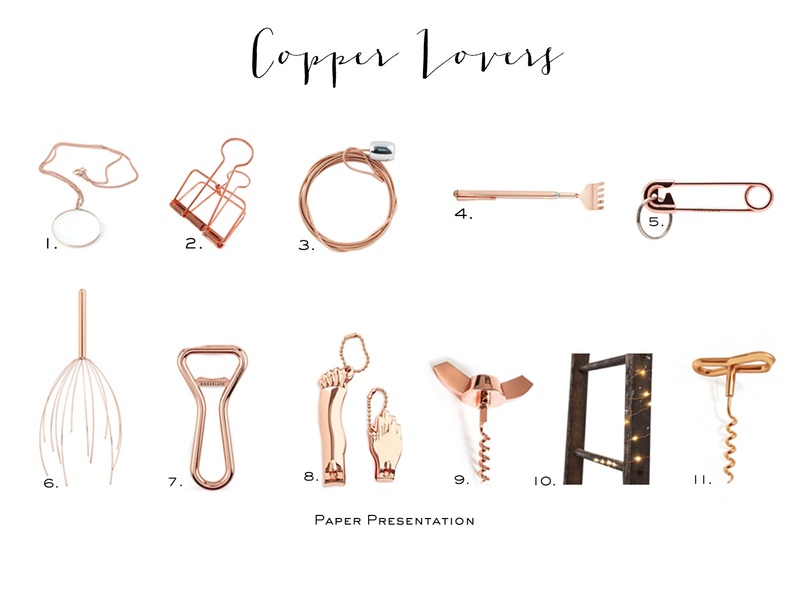 From bottle openers to LED copper lights, come by our store and see them for yourself! 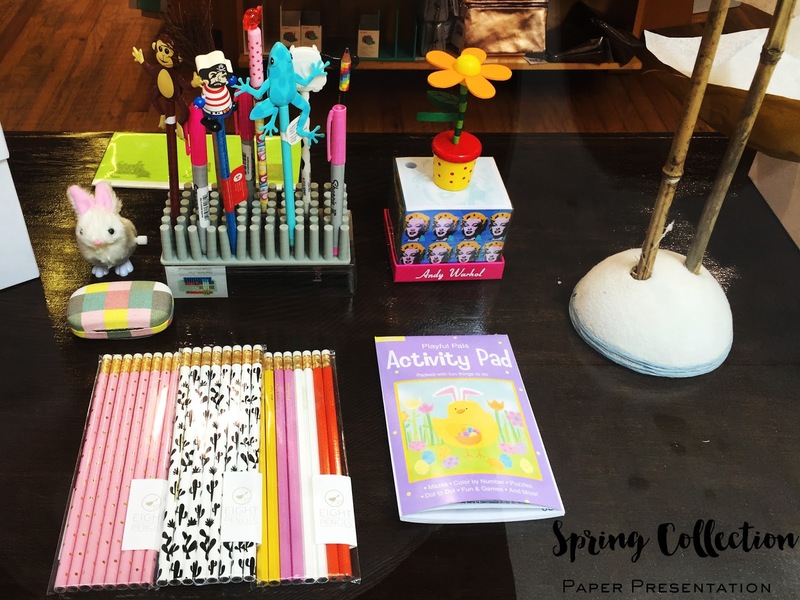 Spring is the perfect way to get inspired and start to get crafty! 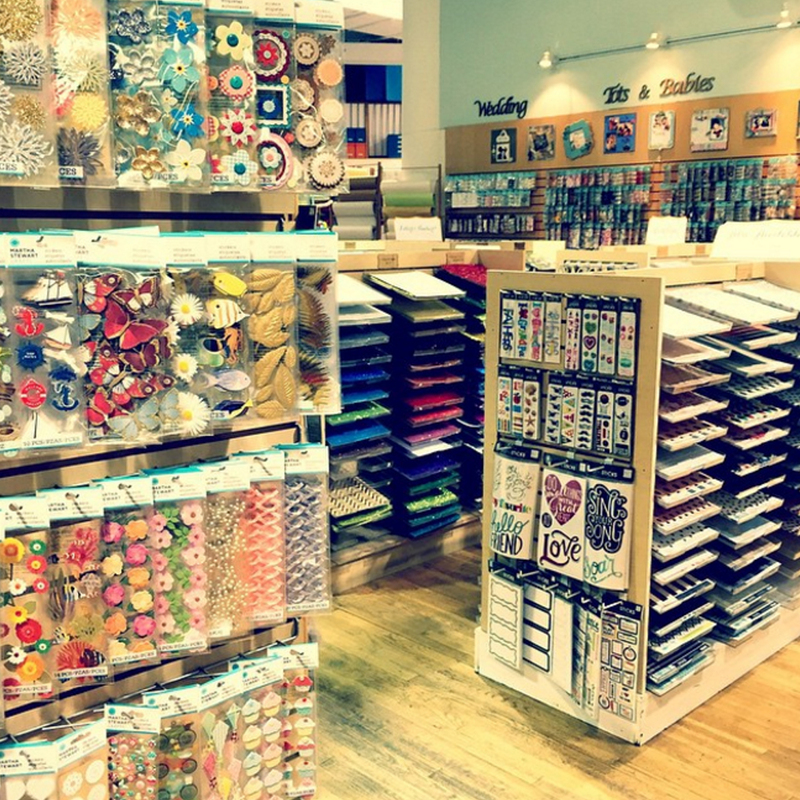 Come to our store for a large selection of crafts and scrap booking products and let your imagination run wild! Selecting invitations is one of the more fun and creative aspects of any wedding or event. 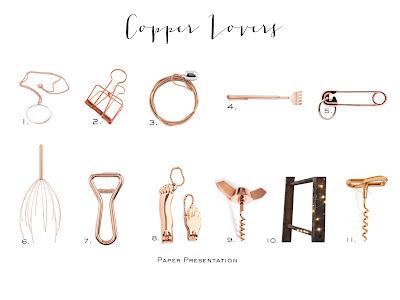 It sets the tone for what's to come. 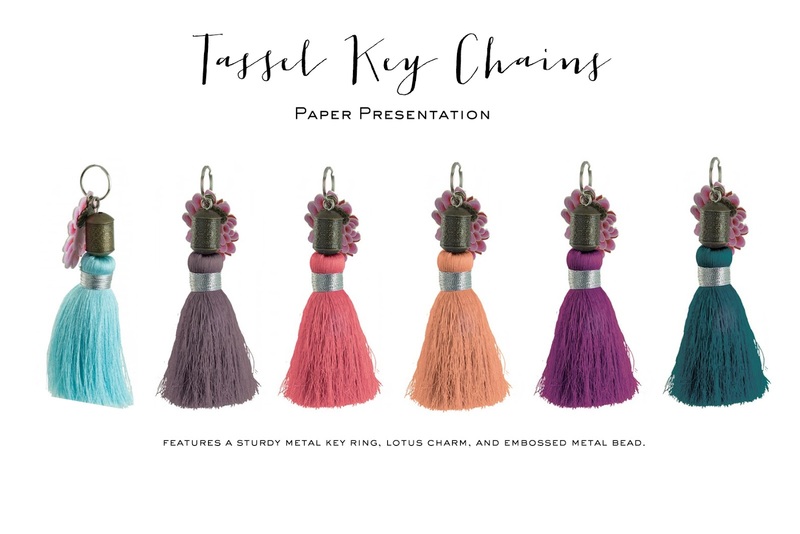 Tassel Key Chains feature a sturdy metal key ring, lotus charm, and embossed metal bead. 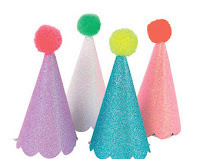 They are available in a wide variety of colors. Our Gift Boxes Spring Collection has arrived! Come to our store for fun crafts and decorations the whole family will love! Meet the newest member of your office staff! 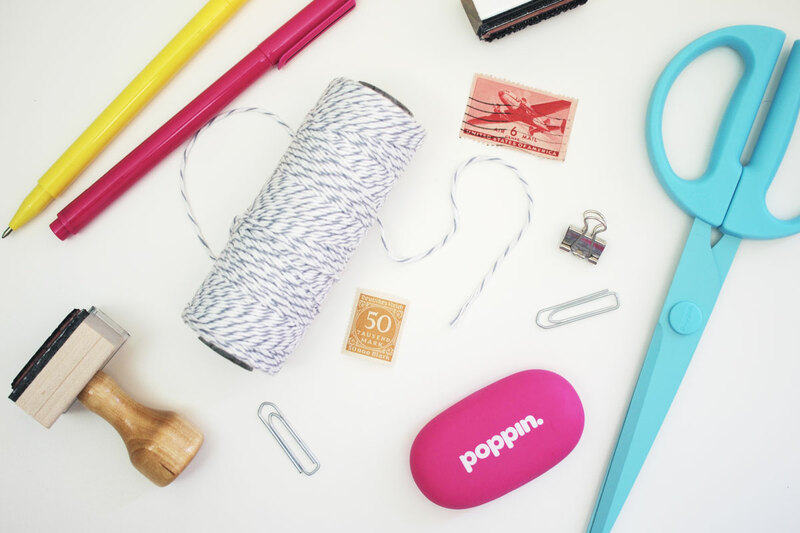 Our Pebble Eraser has the Poppin logo on one side and a friendly reminder to work happy on the other--even through life's little goofs. Not only is it the ultimate undo-er, it's perfectly sized to fit in our Bits + Bobs Tray, perfectly shaped to sit soothingly in the palm, and perfectly willing to stand-in for your beloved pet rock.